OMG Posters! 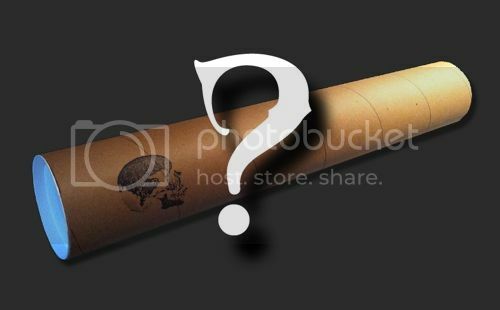 » Archive The Shirts & Destroy Mystery Tube Sale - OMG Posters! …an easy +2. this week has been so mysterious! +1. AND I picked up a couple shirts while I was there. Awesome, but they don’t have anything for women. I can’t wait for these to show up.